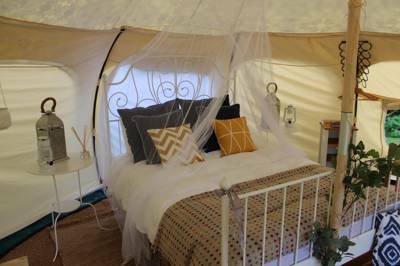 Our cosy, yet spacious safari tent, sleeping up to six people can be your home from home. 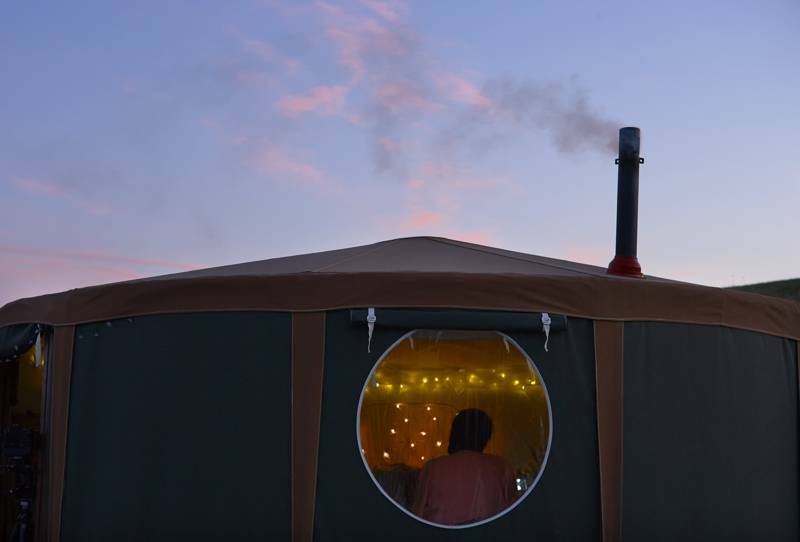 Starry Skies Yurt is beautiful inside and out, sleeping up to four people with a large bed, one or two singles, and plenty of storage for a restful, hassle-free camping trip. 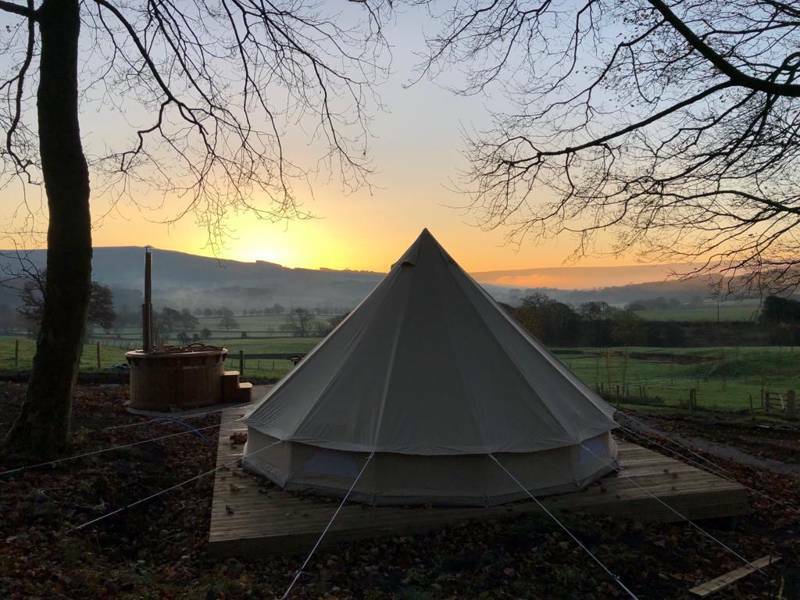 Our Lily Pad Yurt is beautiful inside and out, sleeping up to four people with a large bed, one or two singles, and plenty of storage for a restful, hassle-free camping trip. 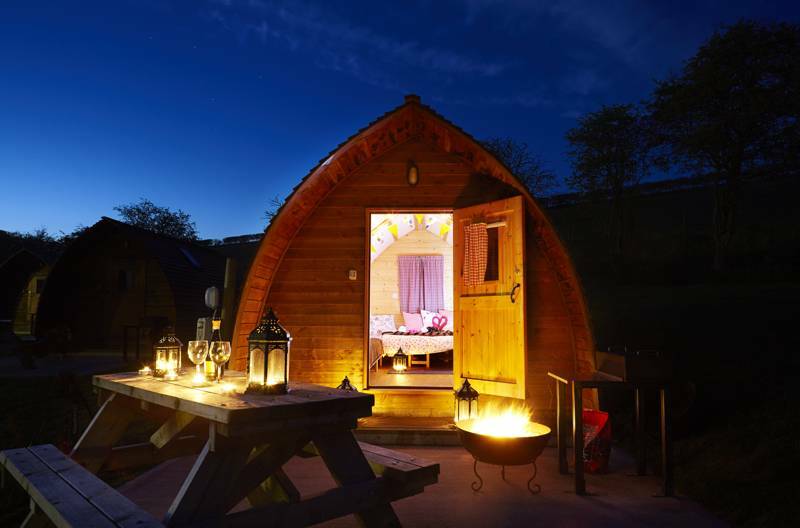 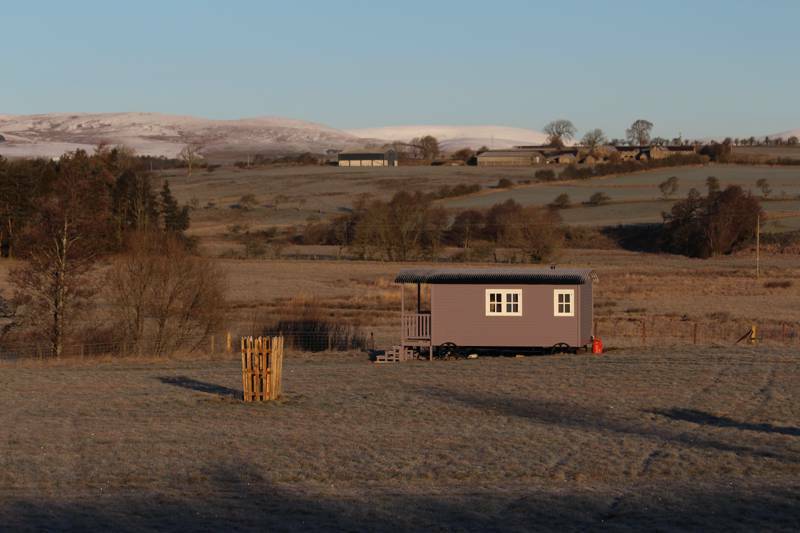 Luxury en-suite hut with wood burning stove, kitchen and electricity. 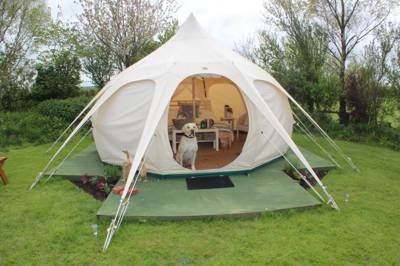 A larger, 5 metre, gorgeous Lotus Belle tent. 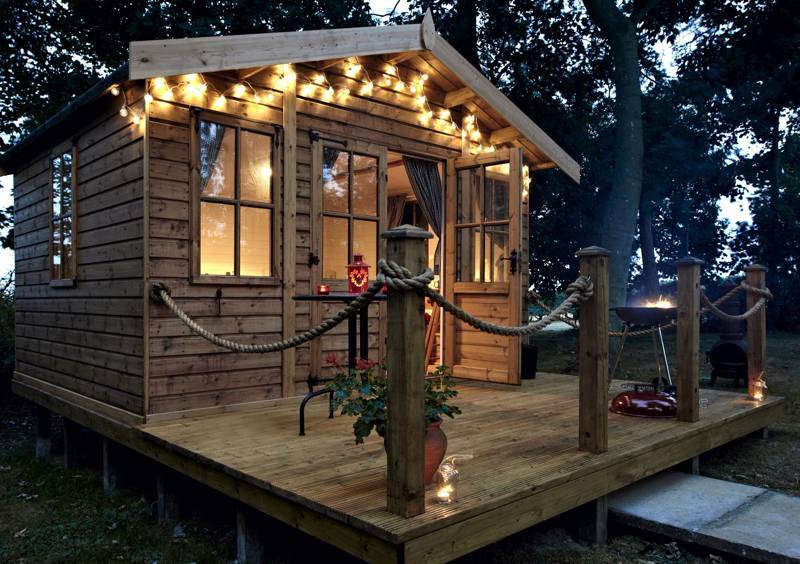 Accommodates 2 adults only. 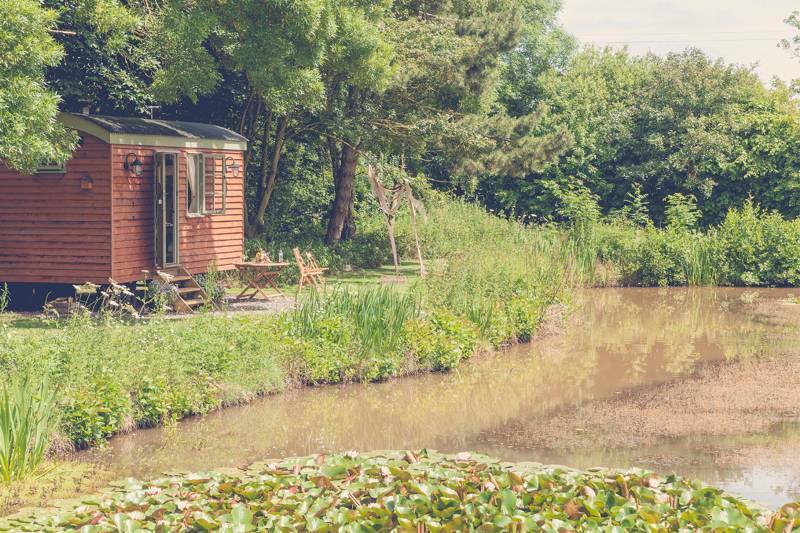 The hut is south facing and over looks an idyllic and mature pond which is teaming with wildlife and plants; behind the hut is sheltered by a mature woodland with views over the Holderness countryside. 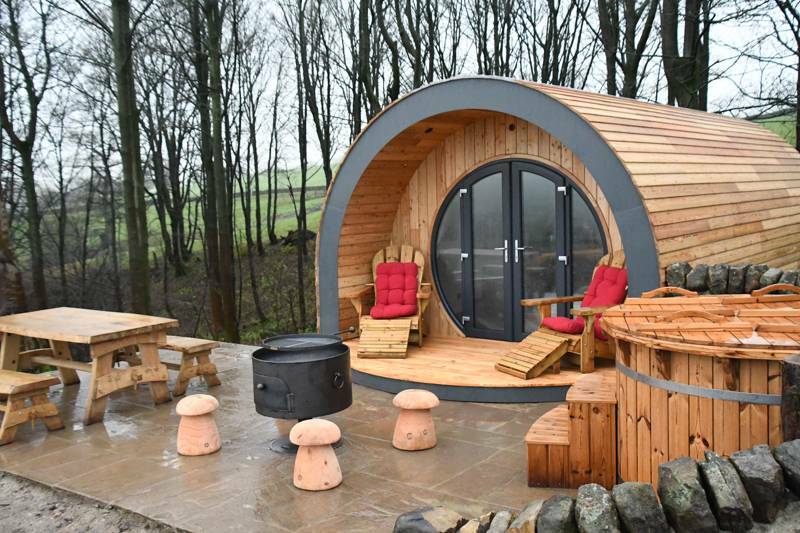 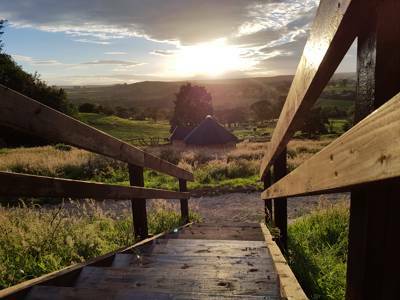 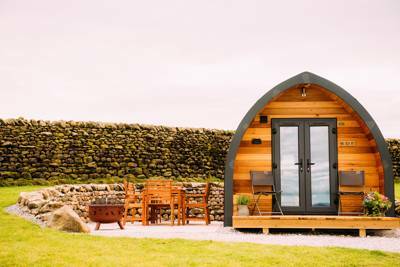 A cosy and luxurious Shepherds Hut set in the unspoiled countryside of Lower Teesdale on the Durham and Yorkshire border. 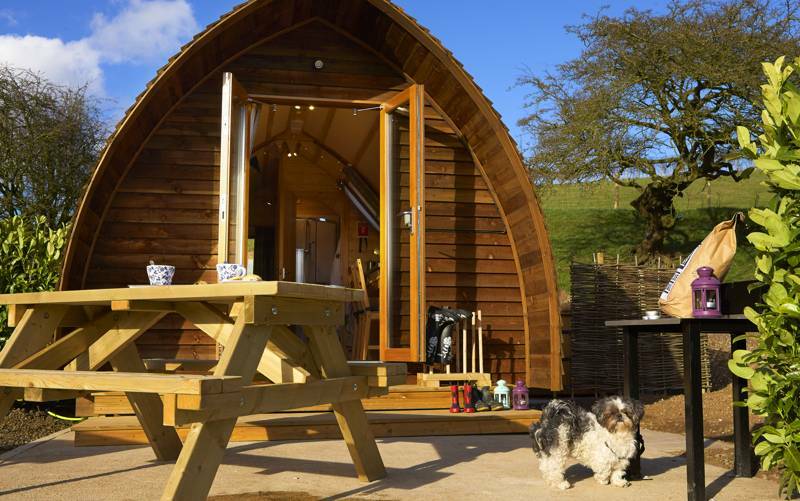 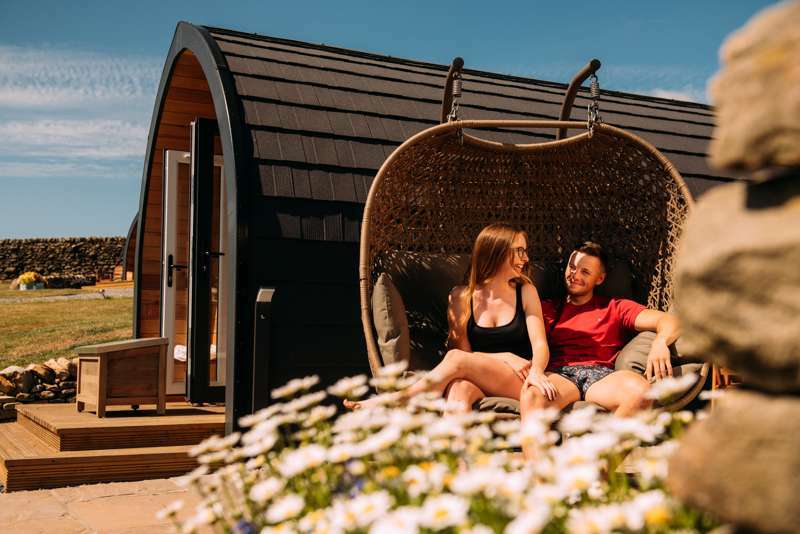 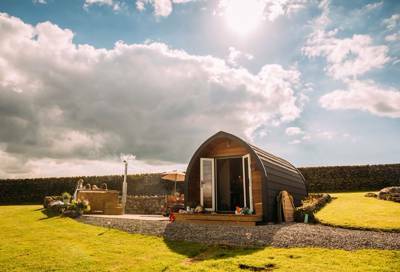 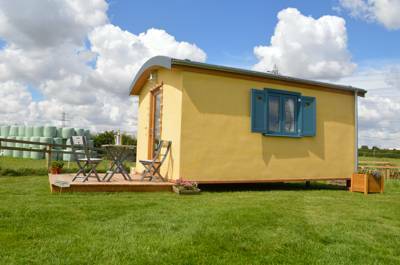 This romantic and fully-insulated hut is well furnished and has its own parking area at the rear and in front a delightful South-facing private garden with lawn area and decking. 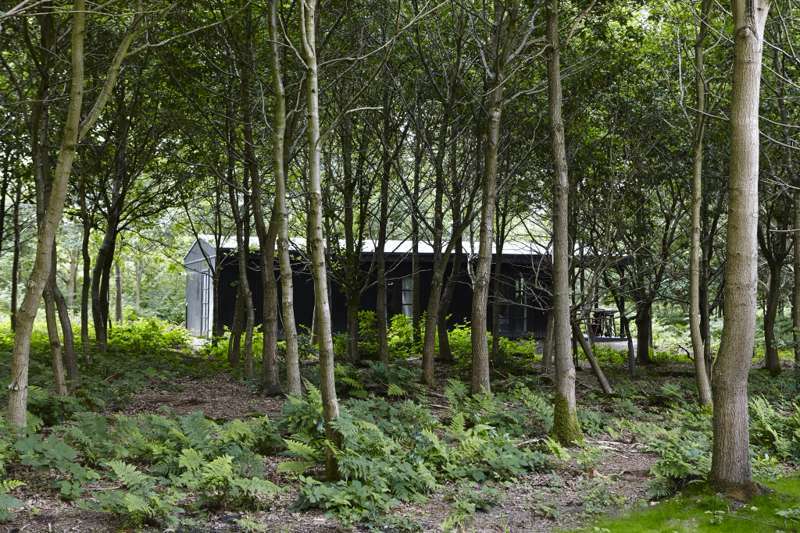 Here you can relax in the traditional deck chairs or dine al fresco, taking in the surrounding views. 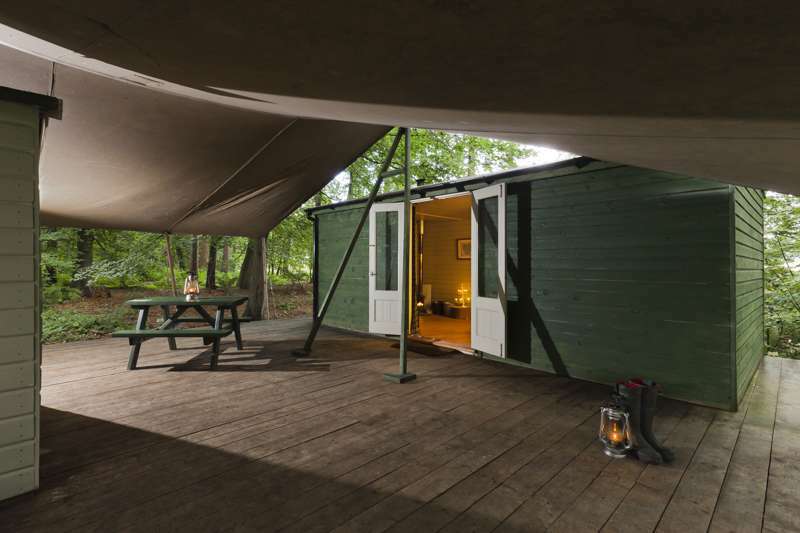 Our spacious lodge tent comfortably sleeps up to six. 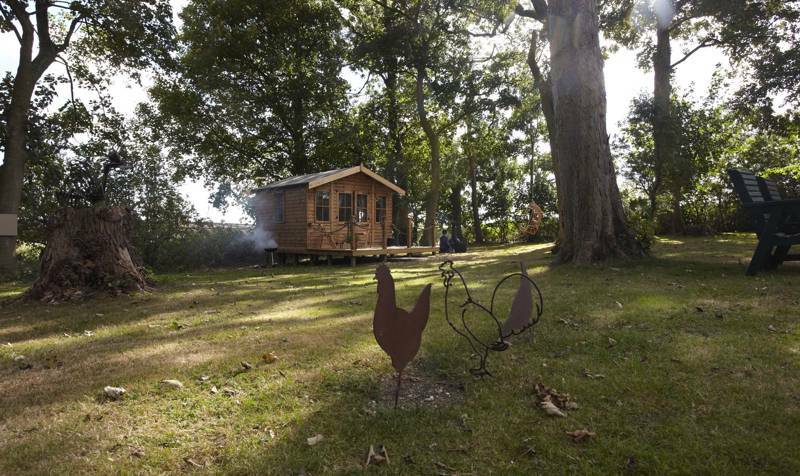 It has a wood burning stove, instant hot running water and six hot water bottles for those colder nights. 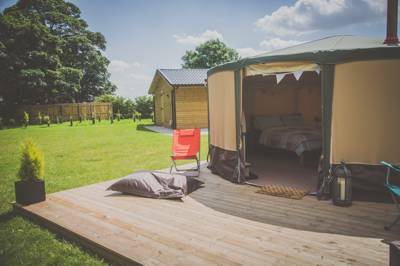 There is a four-poster bed, twin beds and a double sofa bed all with bed linen provided. 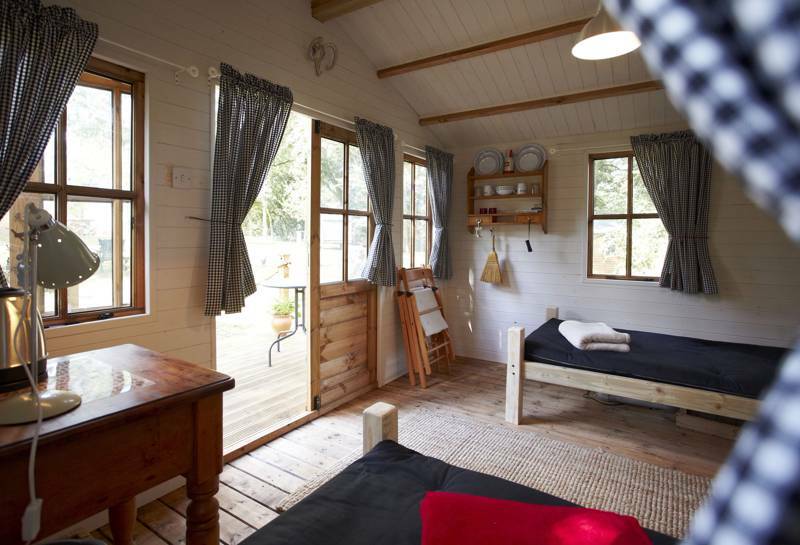 Our Woodcutter Huts are just like a shepherds hut but a lot bigger! 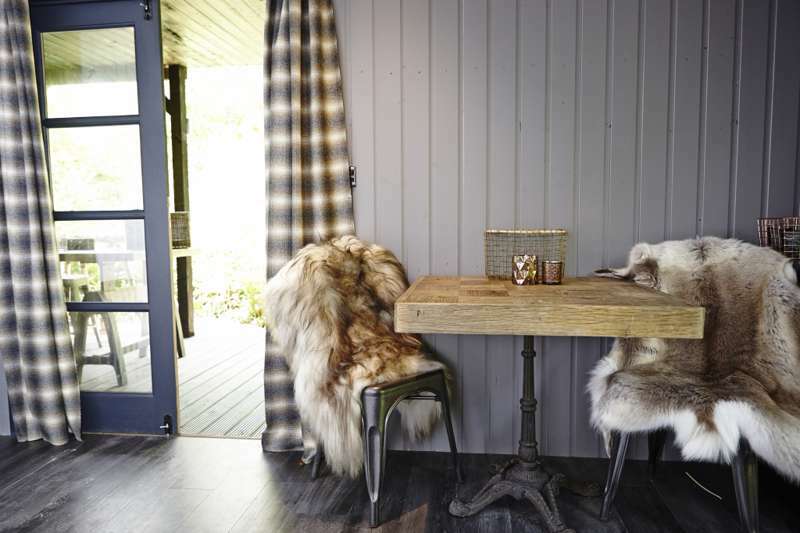 They are decorated in a warm tweed and kept insulated with double glazing installed throughout. 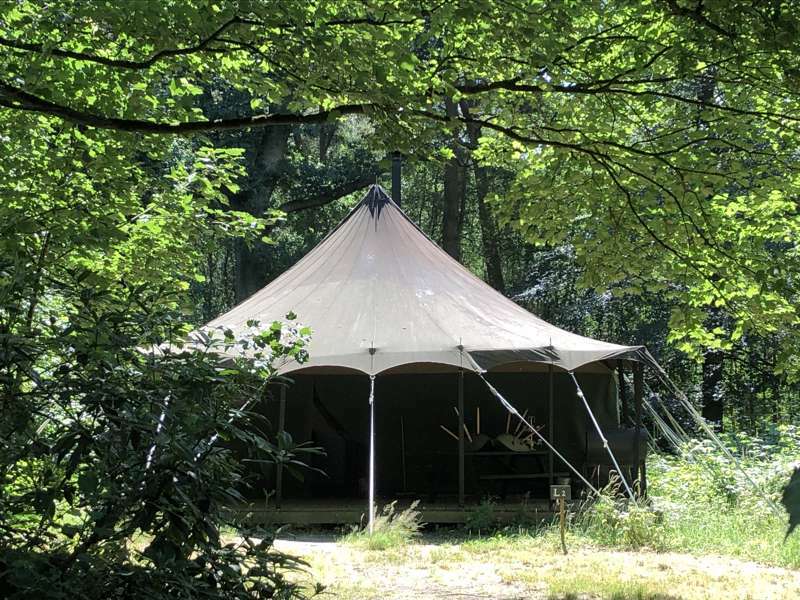 You also have your own awning located outside, for year-round barbecues. 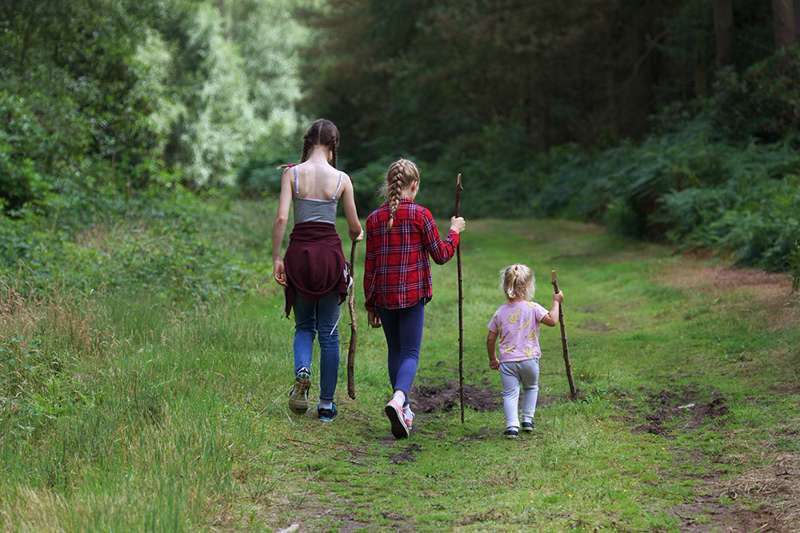 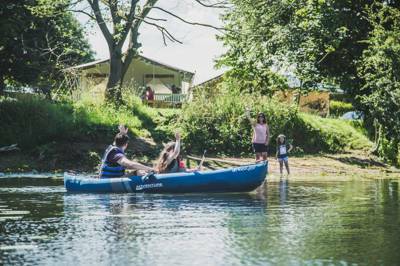 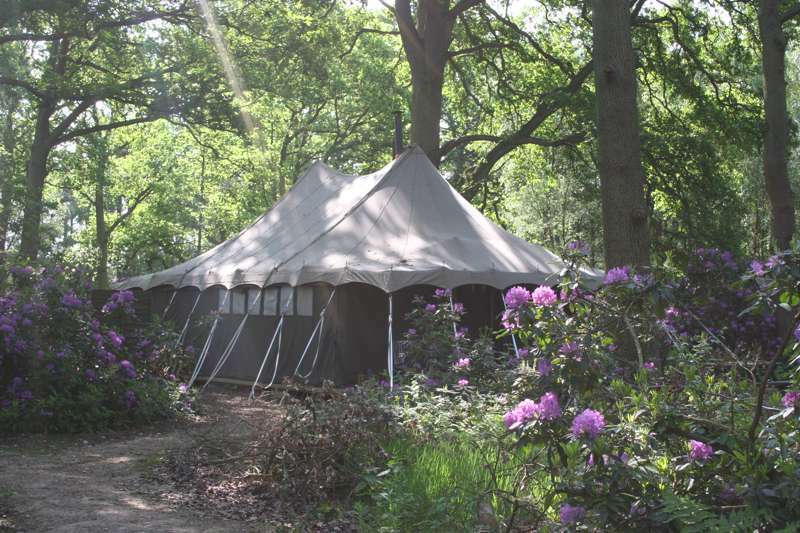 The Woodland Tent is perfect for families and adult groups to enjoy a woodland escape. 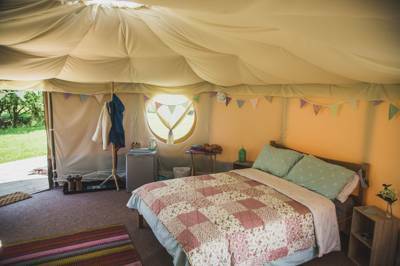 Inside you will find a large wood burning stove, instant hot running water and six hot water bottles for those chillier nights. 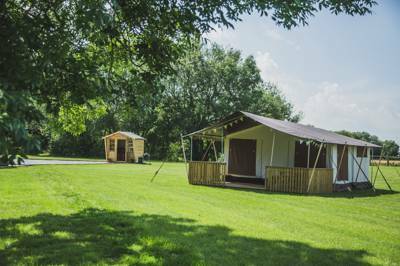 You have your own bathroom cabin located inside of the tent with a toilet, hot shower and roll-top bath. 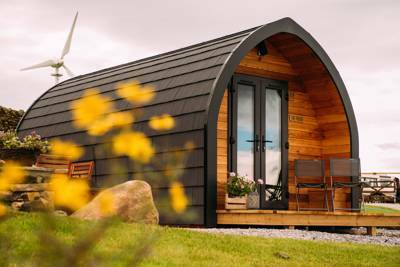 The Sitwell Suite is inspired by the famous Yorkshire poet and stylish eccentric, Dame Edith Sitwell, reflecting her dapper aristocratic style. 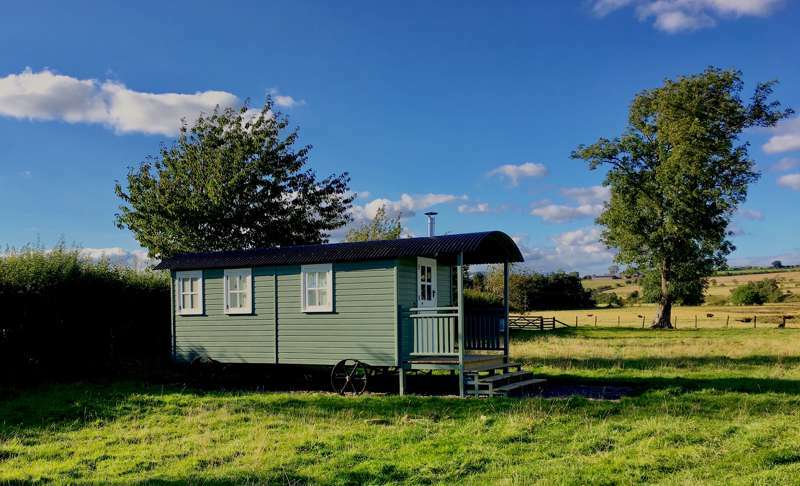 Outside it has a large covered veranda with a gas-fired BBQ, while inside you'll find two bedrooms, a sitting room with cosy wood-burner and a spacious bathroom with large bathtub. 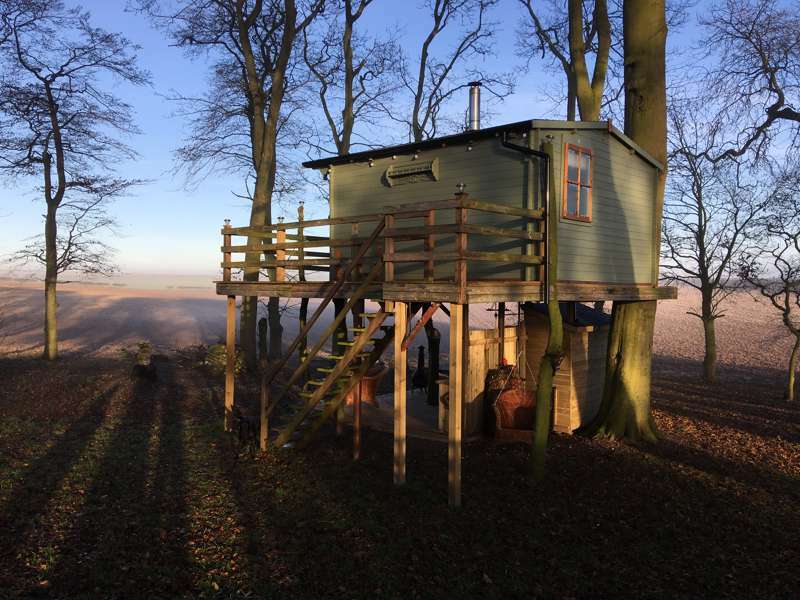 The Moon Suite is kitted out in gorgeous tweed by Abraham Moon (one of the few suppliers still going after 175 years). 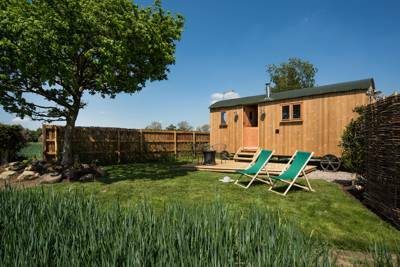 Outside, the suite has a large covered veranda with gas fired BBQ, while inside are two bedrooms, a sitting room with a cosy wood burner and a spacious bathroom with large bath tub. 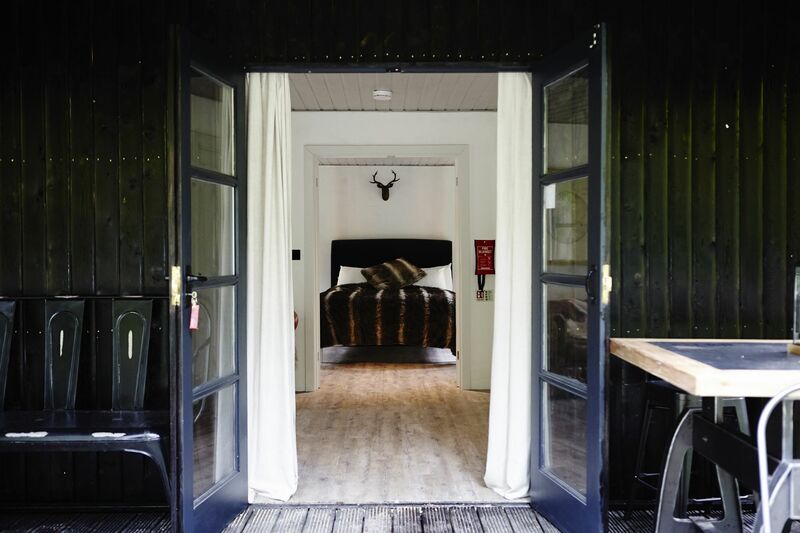 The Woodville Suite is named after 'the White Queen' Elizabeth Woodville. 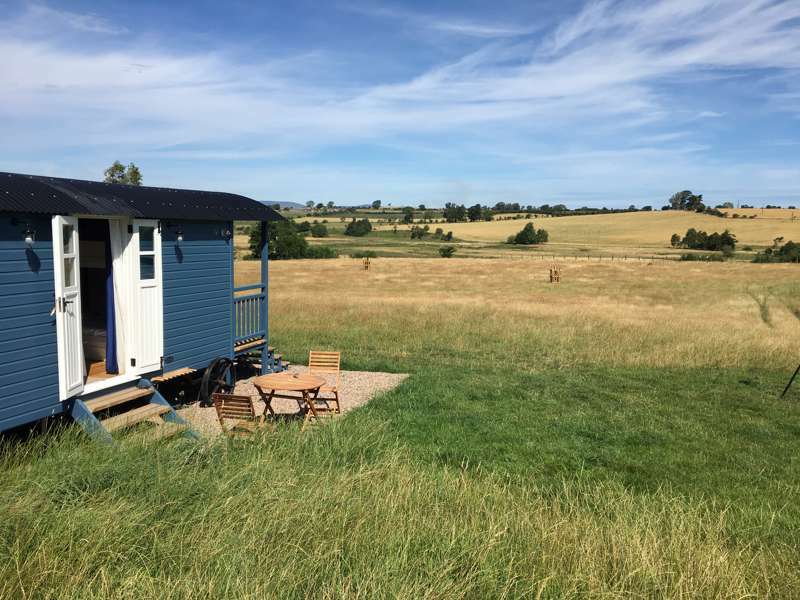 It comes equipped with a large covered veranda with a gas-fired BBQ, plus a sitting room with cosy woodburner, two bedrooms and a spacious bathroom with a large bathtub. 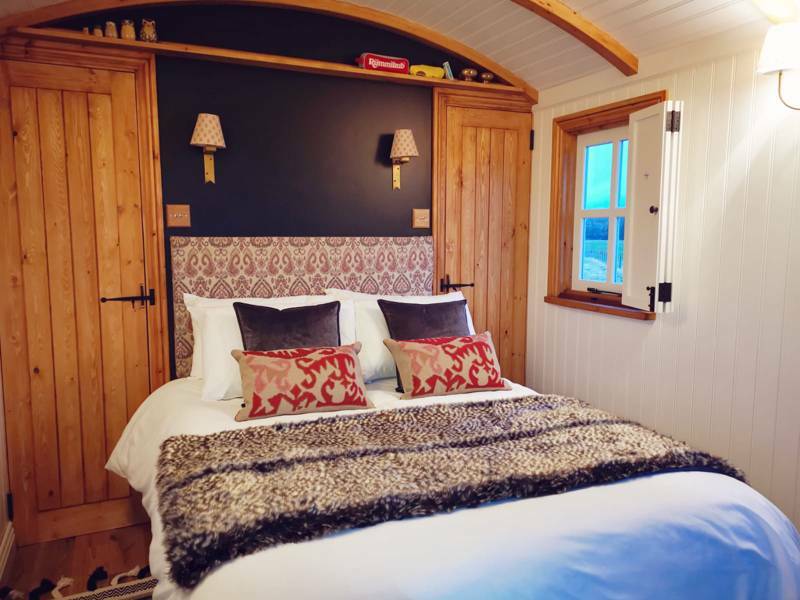 The Amy Johnson Suite is equipped with a large covered veranda with a gas-fired BBQ, a sitting room with a cosy woodburner, two bedrooms and a spacious bathroom with a large bathtub.